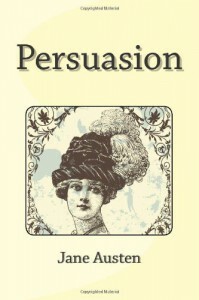 Having watched many adaptations of her work this is the first Austen I've actually read. I chose it precisely because I didn't know the story.Very enjoyable. The language was a little bit of a barrier but less so the more you get into it. In terms of story not necessarily up there with her other novels - but then maybe I'm judging against versions with judicious editing for modern audiences?Still, plenty to enjoy.